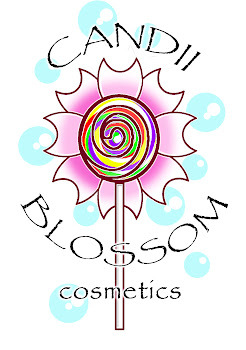 Candii Blossom Cosmetics: Day 2 of CBC's 1st Birthday Giveaway is...Floam!!!!!!!!!!! Day 2 of CBC's 1st Birthday Giveaway is...Floam!!!!!!!!!!! That is sooo nice!! Happy Birthday Candii Blossom!